Make the most of life in the Bainbridge. 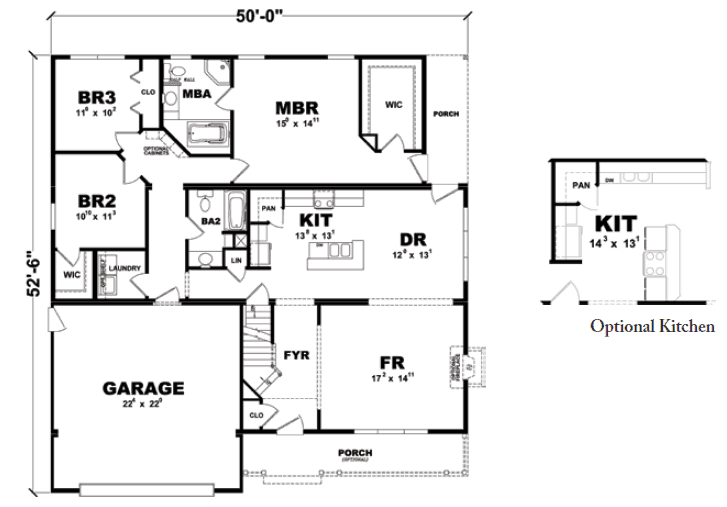 The master bedroom includes a convenient large walk-in-closet and private bath with a tub. The kitchen opens into the dining room and connects to the family room for a large space to entertain dinner guests. The garage provides space for a vehicle and extra storage. Have questions about the Bainbridge? 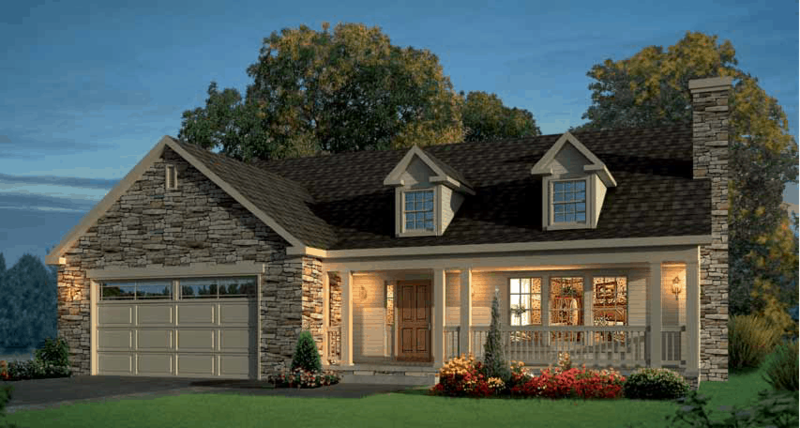 Get in touch with the experts at River Valley Builders about customizing this floorplan to fit your needs and lifestyle.